The confidence and feel-good factor for Limerick shows no sign of abating after their impressive seven-point win over Tipperary in the Allianz Hurling League and on this week’s episode of Throw-In, the panel are tipping John Kiely’s players for another strong summer. 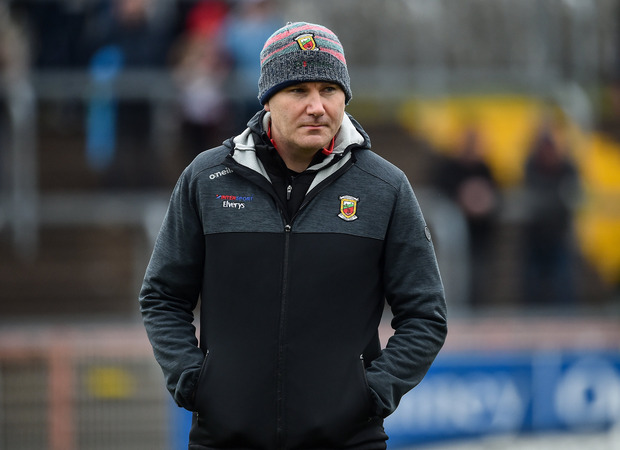 Joining Will Slattery and Michael Verney on the show is Colm Keys and John Mullane, though Mullane cautions about reading too much into the early part of the season. "We’ve been here before," he says. "Remember Tipp in 2017? Galway in 2018?" Tipperary’s lack of pace is an issue for Liam Sheedy's side, Mullane believes. "They struggle badly without Cathal Barrett and they need to find more like him in the defence if they want to be challenging in the summer." Meanwhile, in football, Kerry and Mayo both have two wins on the trot with Mayo looking like they're building for the future. But are Kerry playing it too defensive? "They’re used to football served up in a certain way," says Colm Keys. "The new management will only get so far before pushing it with the Kerry supporters." Plus, it was the opening weekend of the Ladies Football League, and Galway's Sinead Burke joins Will and Michael to look back on a weekend of surprises.